Wonderful! Probably the best in the series. 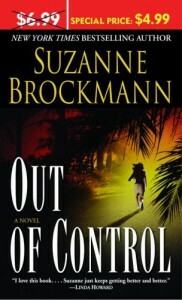 A must read for suspense romance fans.